Can We Agree to Stop Calling Them “Soft Skills”? 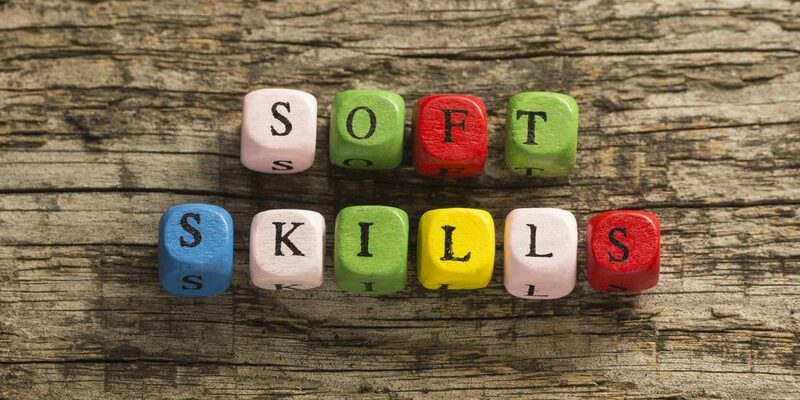 Does the term ‘soft skills’ underplay their importance in the modern procurement world? 3. People skills: The simplest, and possibly the most accurate alternative for soft skills is “people skills”. After all, every one of these skills involves dealing with people, while hard skills can generally be put to use sitting alone at your computer. Need help with your people skills or EQ? Want to get your procurement career in shape? Stay tuned on Procurious in September for our Career Bootcamp. More information coming soon!